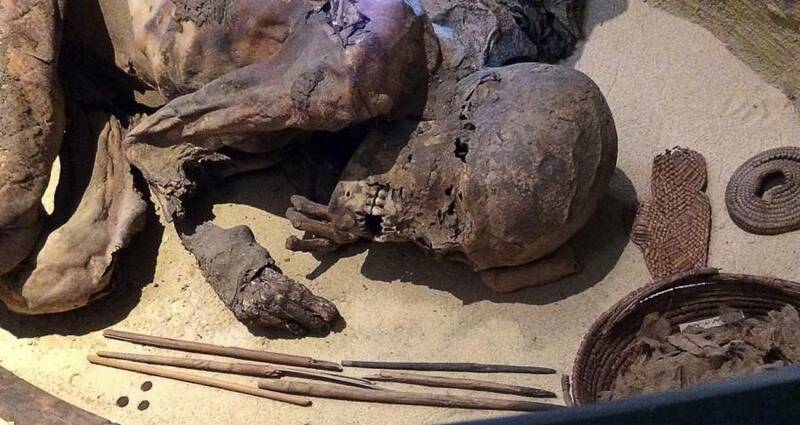 Fred proves that Egyptians had been using embalming practices for more than 1,500 years longer than scientists believed. 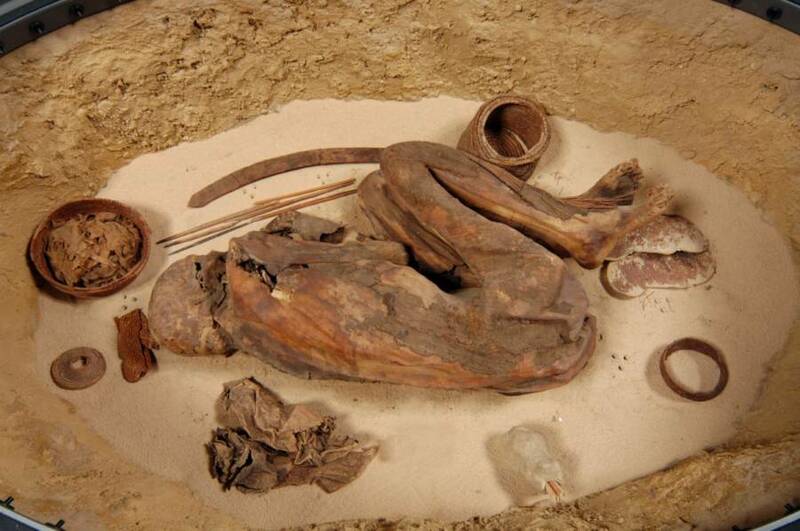 One incredibly well-preserved 5,600-year-old mummy is now upending much of what we thought we knew about Ancient Egyptian embalming. A new study published in the Journal of Archaeological Science shows strong evidence that embalming practices in Ancient Egypt were in place more than 1,500 years earlier than previously believed. A team of researchers made their conclusions after examining “Fred,” an exceptionally well-preserved mummy discovered more than 100 years ago and housed in Turin’s Egyptian Museum since 1901, according to National Geographic. After being brought to the museum originally, the mummy had not undergone any additional preservation methods, which meant that he would be the perfect subject for investigation in terms of how he was preserved the first time around. Believed to be around 5,600 years old, the Turin mummy was originally thought to be a preservation anomaly. 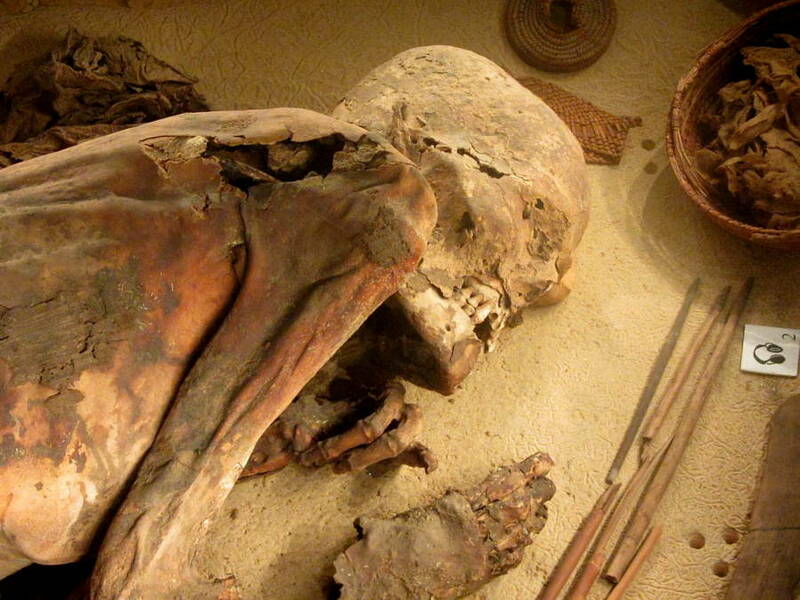 Fred was believed to have been naturally preserved by the extreme desert heat. However, the study examined the remains of the mummy and discovered that not only had the mummy actually been embalmed by humans, but he had been preserved using a recipe similar to the ones used 2,500 years later on pharaohs and noblemen like King Tut during Egypt’s peak mummification period, according to Live Science. The study’s co-author, Jana Jones, an Egyptologist at Australia’s Macquarie University, previously explored fragments of clothing from mummy funeral wrappings from around the same time as Fred but from a different location and found evidence that hinted at mummy embalming. However, those hints were not enough to convince skeptics that embalming was actually taking place because they had only clothes to examine and no actual bodies. So, to prove their theory, they needed a body — and they turned to Fred to help them gather definitive proof. Jones and her team used a variety of tests to examine the linen fragments from the Turin mummy’s torso and wrist as well as a woven basket that was buried with his remains to figure out the exact components of the embalming salve. What they discovered turned out to be a groundbreaking find. According to National Geographic, the salve consisted of a plant oil base that was then combined with plant gum or sugars, heated confider resin, and aromatic plant extracts. The components were extremely similar to the salves used thousands of years later, suggesting that Ancient Egyptian embalming practices had been established far earlier than previously thought. “It’s confirming our previous research, undoubtedly,” Jones told National Geographic. 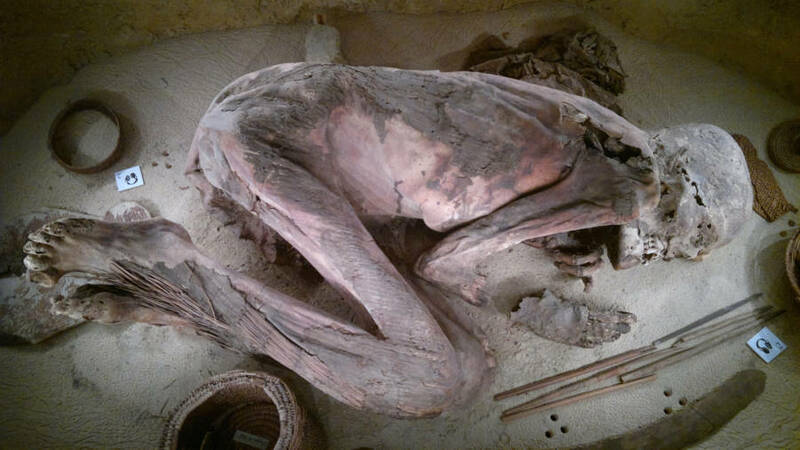 However, the Turin mummy was discovered in the fetal position with all of his organs still inside his body, which is vastly different from the techniques that the Ancient Egyptians used on mummies afterward (which included laying them flat and removing their organs). Nevertheless, the salve used to embalm the bodies was remarkably similar to the ones used much later. Thus the study’s groundbreaking discovery has taken a giant leap towards unlocking secrets about the mysterious and fascinating story of Ancient Egyptian mummies.